Loop has new embroidery threads! Au Ver A Soie was established in Paris in 1820, and has been producing high quality silk threads since then. They are perfect for all kinds of embroidery and stitching, even luxurious quilting! 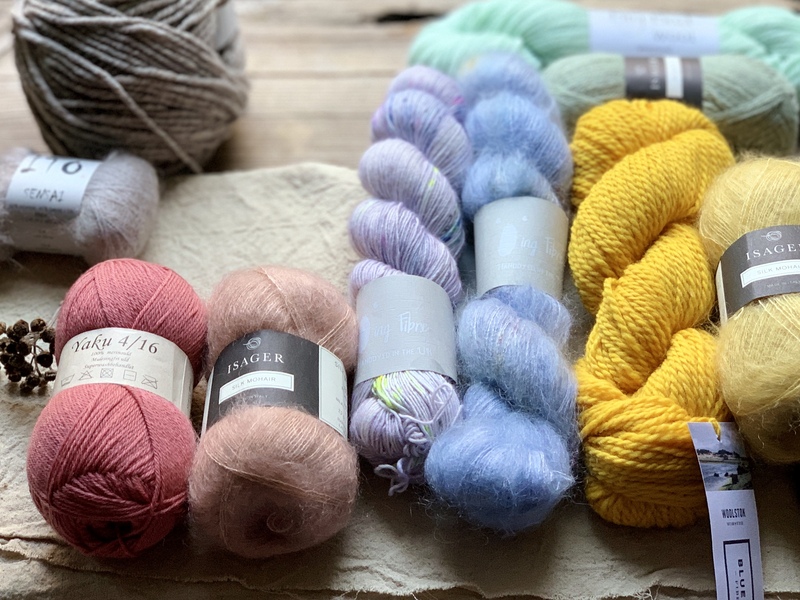 These lovely silks can also be used in jewellery making, tapestry, visible mending, cross stitch, sashiko, lace making, and more. We’re proud to say that Loop now stocks printed patterns from PetiteKnit! Mette is the wonderful woman and entrepreneur behind the brand of PetiteKnit. 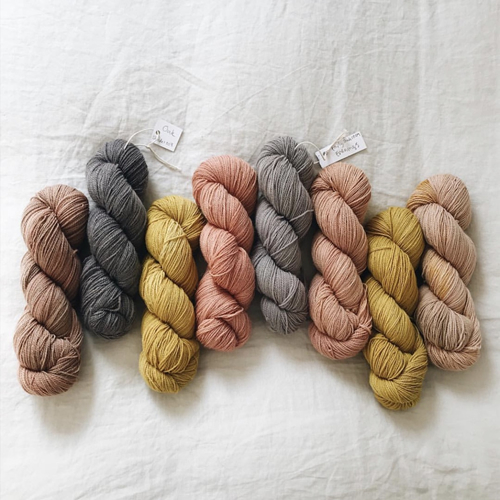 Mette channels her creativity into her passion for knitting, and we are so glad! These are really beautiful knitting patterns. 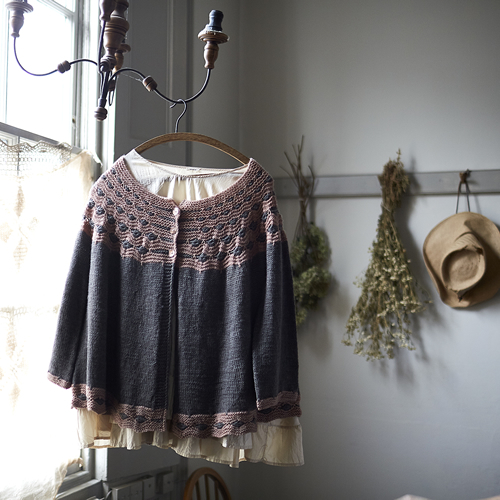 PetiteKnit patterns range from simple baby clothes to more complex adult patterns for sweaters and cardigans. We’re so excited to have these at Loop!